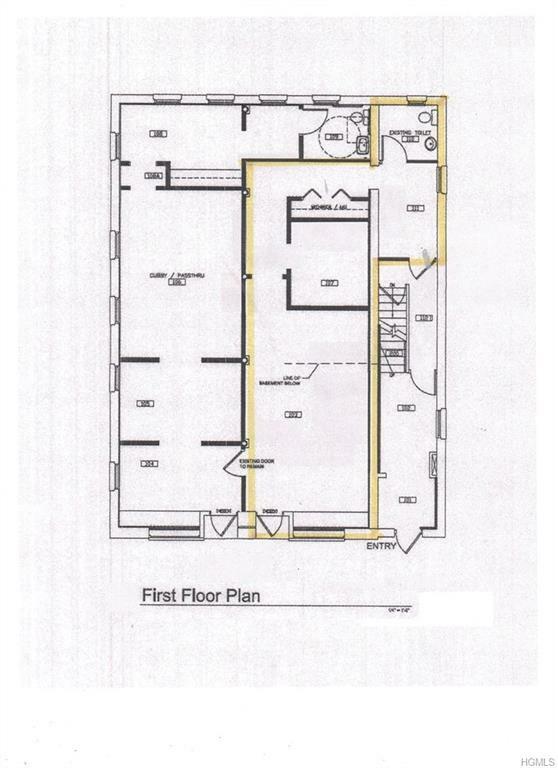 This is One of two (total ground floor) Retail Space available. Either space is $5,500/mo or both $11,000/mo. Free-standing, 2-story building on the main avenue in Katonah, located in the center of the village. 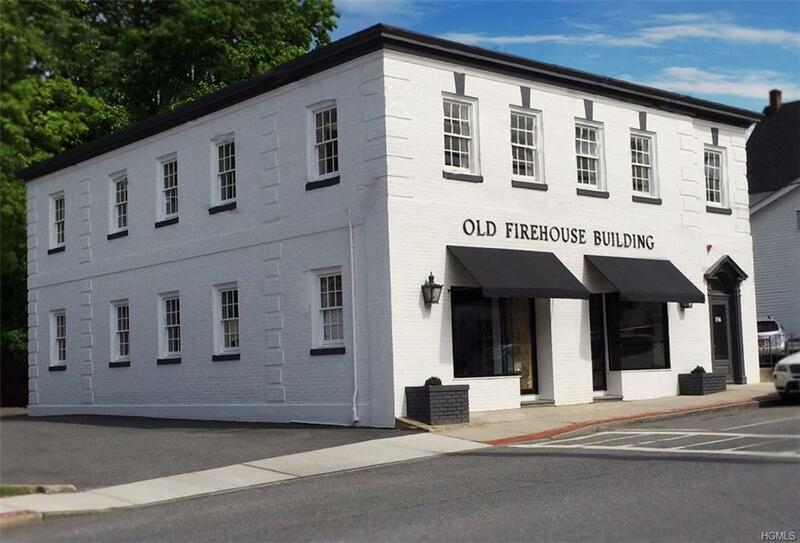 This fortress-like building was built in 1927 as the Katonah Firehouse. 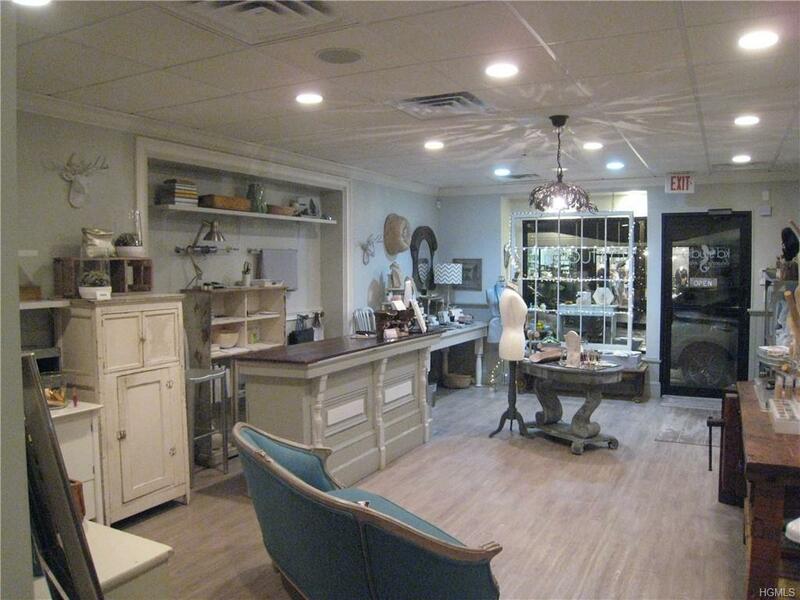 Its charm, character, and cachet would accommodate any need for upscale in-town retail. 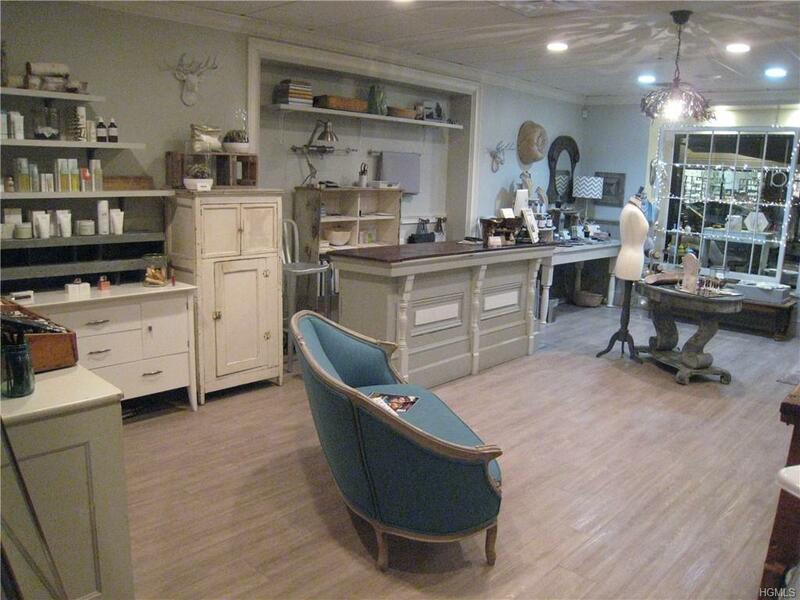 This is the (Southern) space; KD Studio is current tenant KD Studio does makeup/facials/waxing/airbrush-tanning. KDSTUDIO OWNER WOULD CONSIDER SELLING BUSINESS. The 2005 total renovation includes new wiring, new plumbing, new HVAC, new insulation, and new bathrooms. Additional renovations were done in 2015 Two reserved parking spaces for each tenant. Short two block walk to Metro North train, and surrounded by successful, high end businesses. Occupancy is negotiable. Please see MLS# 4910052 for Unit 1 and MLS #4911543 for whole space.